This relatively new concert venue brings in popular acts across the musical spectrum. 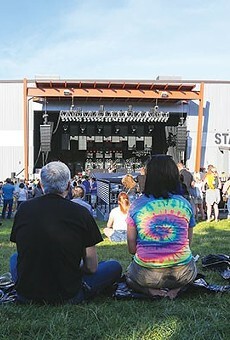 The facility, which has spaces to accommodate both small and mid-size shows, also has a reversible stage, so in nice weather, fans can enjoy the show in the open air. Another plus: no traffic jams; walk or take the T.